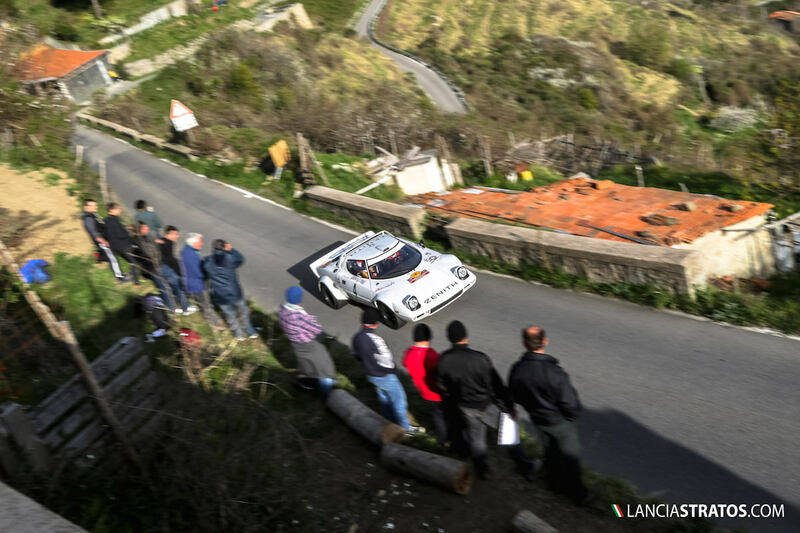 Fantastic suspense to the end as Erik Comas and Jano Vesperini were catching second after second signing the last four special stages scratch times to finish second only by 2.9 seconds to the winning Porsche of Matteo Musti. 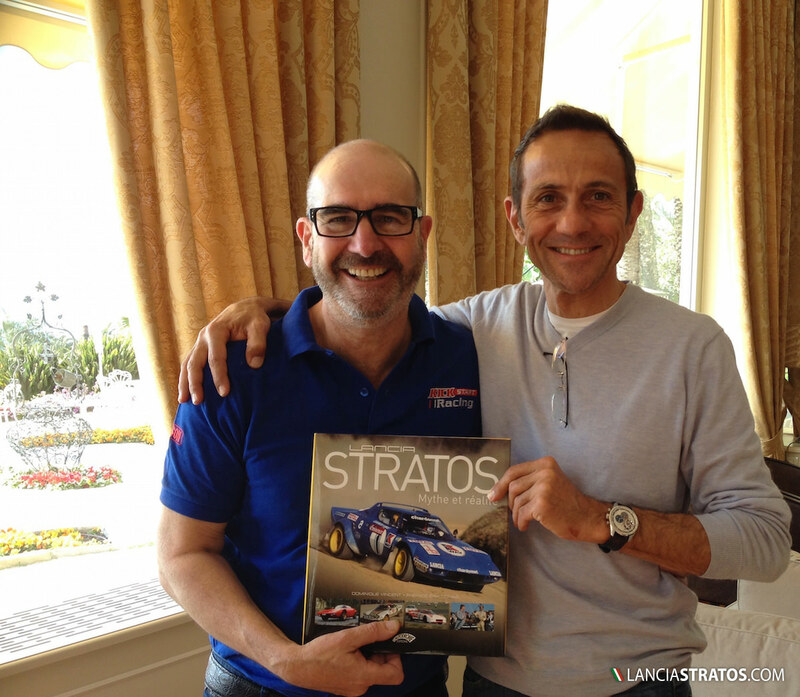 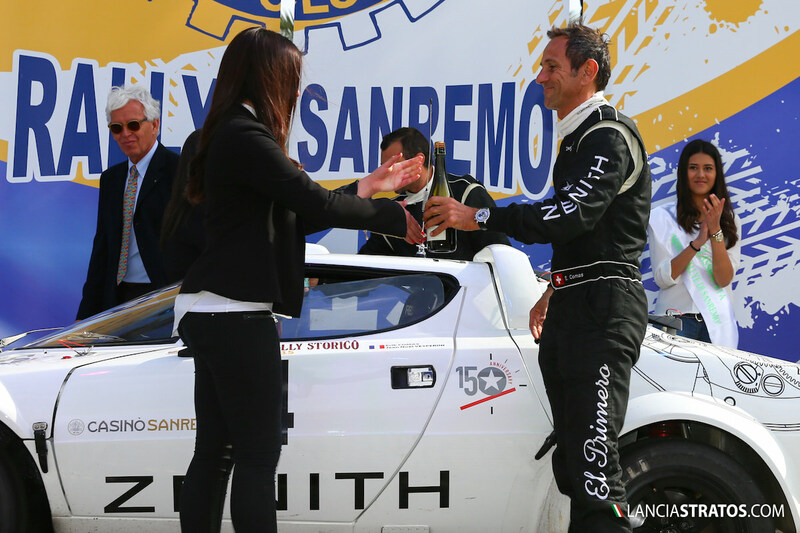 Steve Perez (see pic) was also in Sanremo this time with his Porsche but the two Stratos protagonist will soon rally together. 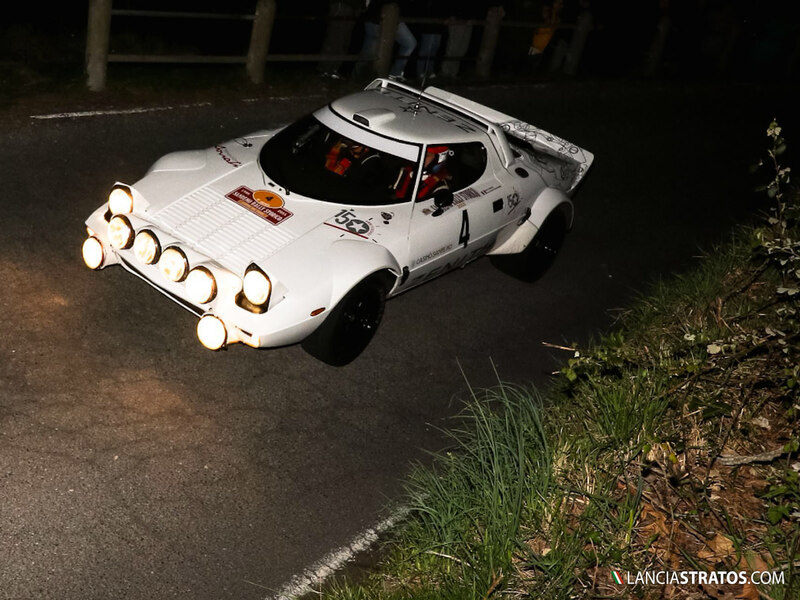 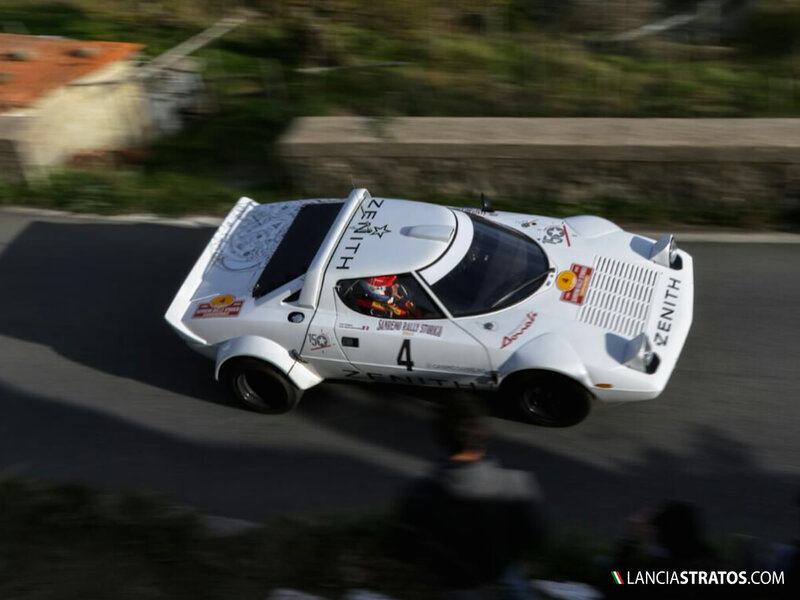 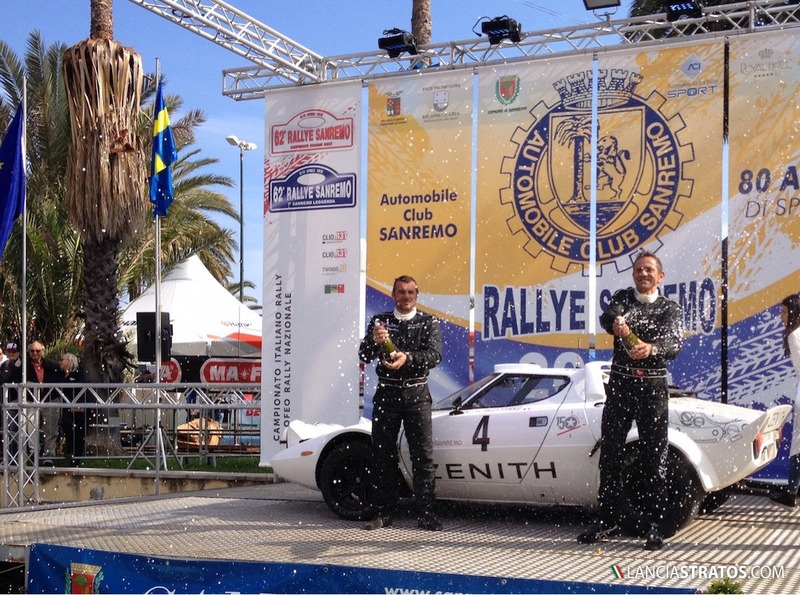 Next rally for Zenith El Primero Stratos Team will be the Targa Florio fom May 28th until 30th.